With over 200 educational documents to choose from, Music Resources has you covered inside the classroom and studio. 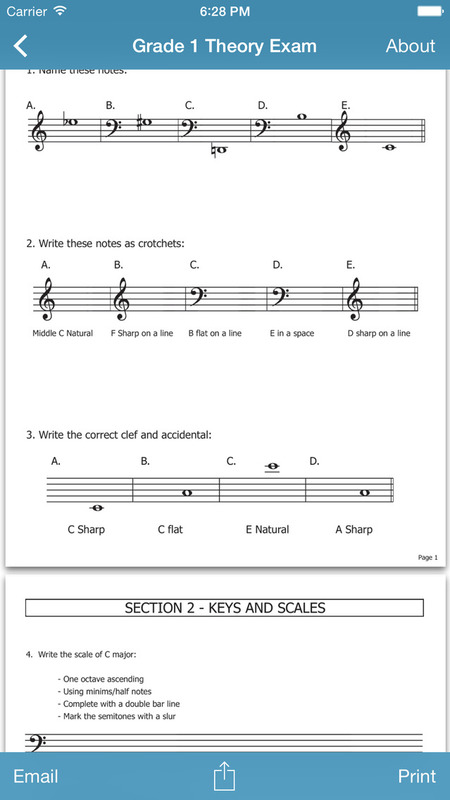 Choose from a massive selection of blank notation & tab paper, flashcards, worksheets, chord charts, instrument diagrams, games & puzzles, reference materials, instrument exercises, sheet music and practice exams. All content has been created in the standard Portable Document Format (PDF) and optimized for printing on A4 sheets of paper. 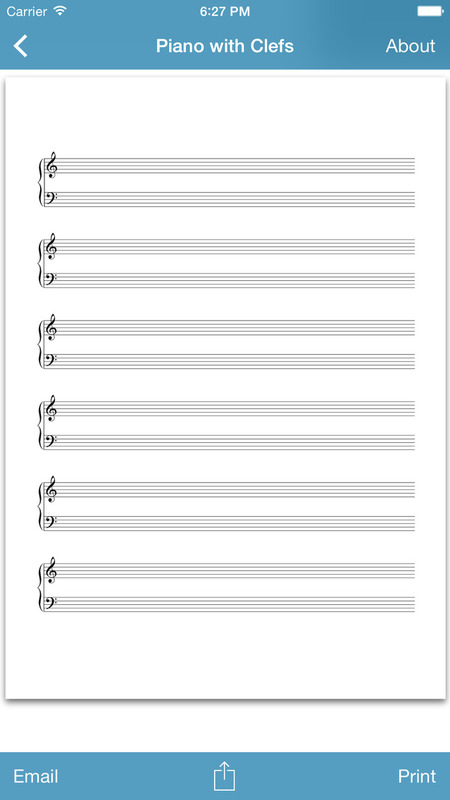 This means that Music Resources documents will always be consistent across mobile devices, computers and printers. If you don't find what you are looking for within our database, submitting a request for additional content is easy. 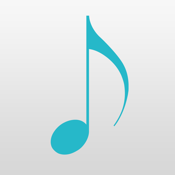 In fact such requests are encouraged, as it helps make Music Resources better for all users. Alternatively, if you would like to share your own teaching materials with the community feel free to get in contact. Support is first class, if you ever have an issue, you'll get to contact the developer directly. If you have any issues or would like to report a bug, please use the appropriate support links as I am unable to respond to reviews. 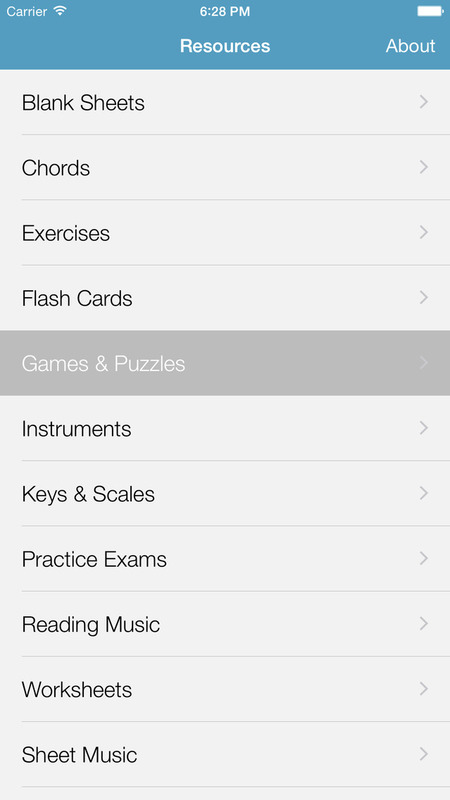 For anyone interested in learning about music theory, such as professional musicians, students, and those with a love of music, there are a number of apps designed to help you with this learning process.